Llandovery College is a coeducational day and boarding school located near the Brecon Beacon National Park in South Wales. Llandovery is a spectacular market town, one of cherished beauty and safety, and the College is surrounded by a pristine area of hills and rivers. A rigid House system provides the best possible academic guidance and pastoral care. True friendships are born in the houses and last for a lifetime. Teamwork is very much valued at the College as it lightens the burden of any challenges. 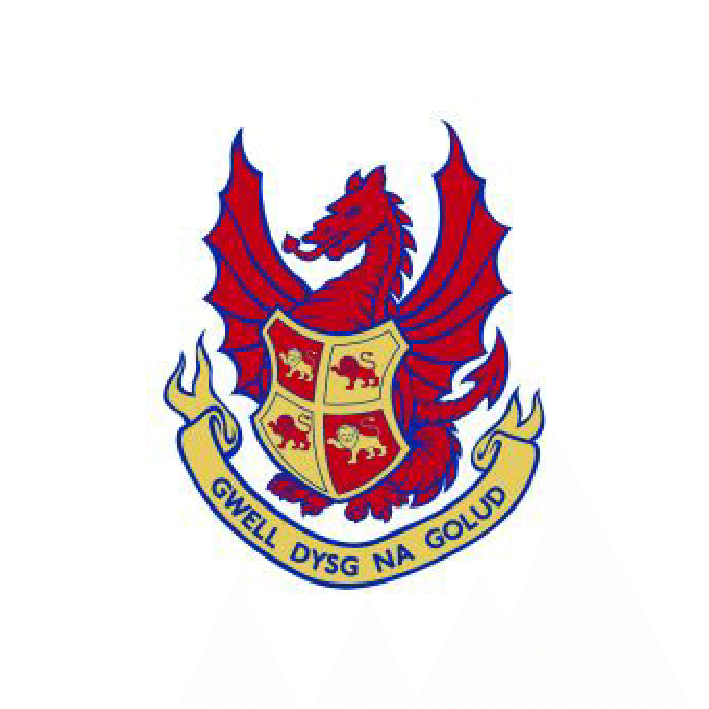 Llandoverians are proud of their College and what it represents. This pride is evident in the manner in which challenges are tackled, when the nation is represented in sport and when pupils are preparing for Oxbridge interviews or securing industry scholarships. Llandovery’s pledge to maintain small class sizes allows dedicated teachers to transmit knowledge with the individual’s interests at heart. Passion is the key ingredient to happy and effective learning. The College’s co-curricular programme reflects both ‘breadth and depth’, where pupils are able to explore new interests as well as hone expertise in existing interests across a wide range of sport clubs, academic societies, drama and music groups. Llandovery’s exceptional Duke of Edinburgh’s Award programme and Combined Cadet Force both do wonders for nurturing individual qualities and applying dedication to a cause. Through Llandovery’s promotion of a culture of quality in performance, each individual is encouraged to be the very best in all academic and extracurricular pursuits. From performing on a West End stage to delivering Liszt’s La Campanella at a Music Scholars’ Concert, the College is well aware of what it means to reach the top. Llandovery has an enviable record of securing first choice university places, often at Russell Group universities. Llandoverians have always tackled academic challenge in a controlled and well-planned manner. With so many ‘life choices’ to follow, pupils benefit from a Pathways Programme which aims to develop a portfolio of skills that will best prepare them for a life of extraordinary achievement – in higher education and beyond.